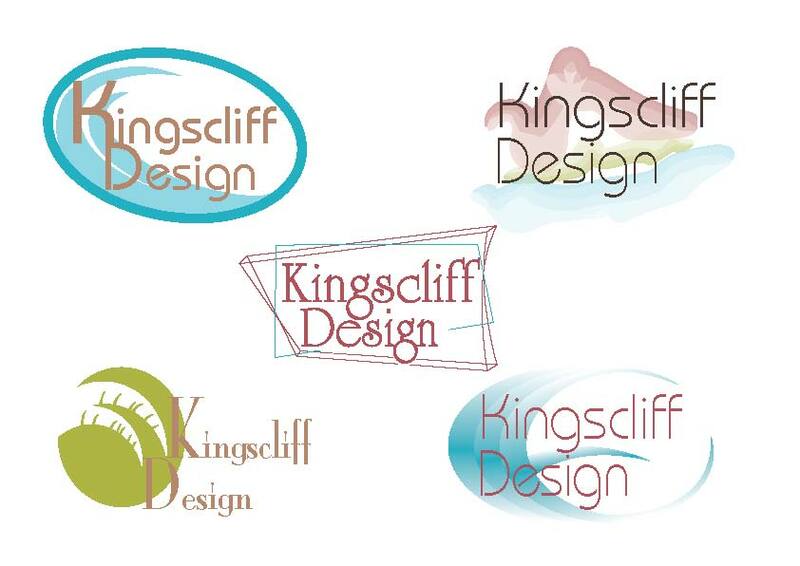 Kingscliff Design Logo – HELP!!! Ok, this is the part of the blog where your part is more important than mine, I have been working on a logo design for Kingscliff Design, which is an operational design for the TAFE college at Kingscliff. In keeping with their mantra (to stay abreast/in step with this ever-changing, dynamic world in which we live) the logo needs to be modern and dynamic as well as steadfast and strong, representing the area (sea, tourists, volcanic Mount Warning, red-earth, pine trees, dynamic learning environment and a long history with the Aboriginals). This logo/brand that we create will be used in various ways so it needs to be adaptable in size and tonality. This is what I have come up with so far but before I follow any one design and improve it I really need your opinions – good or bad. I think the middle is my fav, i like the type, and outta shapes around kingscliff design.